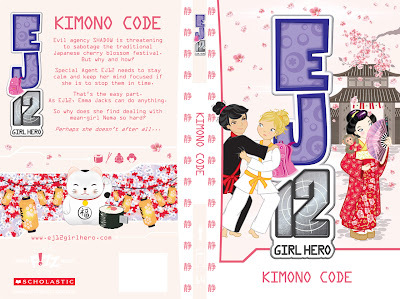 Well for start as the final cover of EJ12 Girl Hero 14, Kimono Code was revealed! 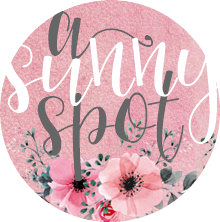 I love it and it's pink Cherry Blossom theme. Once again Illustrator Dyani Stagg has done a marvellous job! On the right hand side you can even spot Sakura the Snow Monkey, six other Ej12 fans and I named! Plus fighting Emma in Karate we finally see mean girl and shadow agent, Nema! 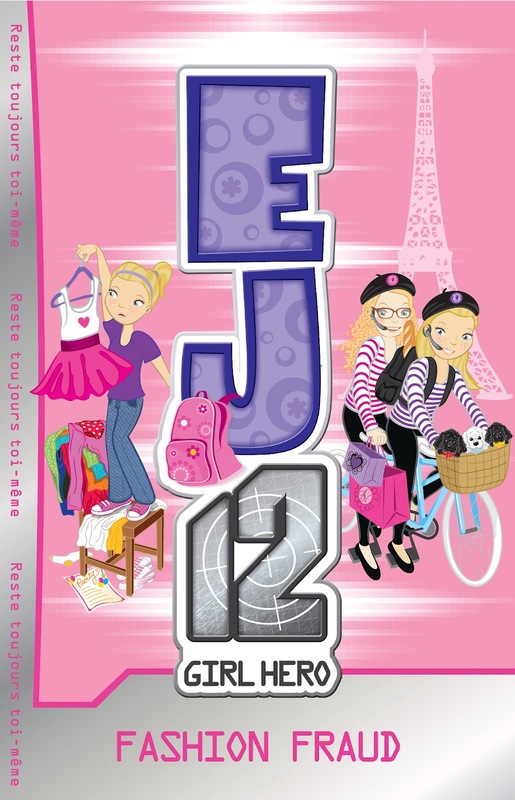 Now on to EJ12 Girl Hero Book 15 which will be released next year has finally been given name. We haven't been told much about book 15, but we know it has something to do with Horses & Annoying Brothers. With Emma having an older brother Bob. So what better name than BIG BROTHER for book 15. Talking of Big Brother, it brings me to my next topic. Your Agent Name in EJ12 Book 15 Big Brother Competition! To enter and have the chance to win your Agent Name in Big Brother you must explain what the best and worst things about having siblings are. 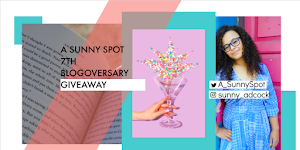 For your chance to be one of the three winners who's names will star in the book. Having 5 Sisters and 2 Brothers this is my domain, so I will be sure to enter. Good luck to all entrants. 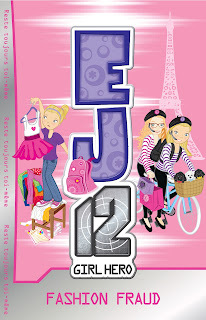 Next, EJ12 Book 13 Fashion Fraud is officially in stores now. What better way to celebrate than with the release of the new Fashion Fraud game, called Dress Up! Have you ever wondered what Emma's room looks like? Well in this game we a get a view of her room. I haven't played it yet, but it sounds fun! Here is an image of a part of her room! Plus have you missed the first 5 EJ12 Books or want to relive the adventures. Well there is an awesome bargain where you can get the first five novels in an awesome slipcase. For just $19 mid-June at Target! Here's a special Fashion Fraud weekend post with an interview with the wonderful Dyani Stagg who illustrates all the EJ12 Girl Hero covers. Why did you become and illustrator and a designer? Ultimately, because I love to draw. Mum and Dad always encouraged my brother and I to try lots of different things as kids - I played badminton, did jazz ballet, had piano lessons, drum lessons, guitar lessons - but drawing and any type of art and craft was always my favourite. I really enjoyed finding creative or interesting ways of presenting my school projects, and basically took every opportunity I could to make or draw things whether it was for school assignments, letters to friends, cards for birthdays or Christmas... you name it! My passion for art never left me and once I got to high school, I studied Art and Graphics from year 9 to year 12. In year 10 I was lucky enough to do work experience at The Walt Disney Company for 2 weeks in their Graphic Design department, which was a lot of fun and gave me a better understanding of how a design studio works. After I finished high school, I went on to RMIT TAFE to study Applied Design and Graphic Arts and I have been working full time as a designer since graduating in 2003. The best thing about my job is working with other creative people who inspire me, getting to do what I love for a living, and always learning new things. You never ever really stop learning, which I love! Every time I do an Illustration, I'm improving my skills and the way I work. Like they say - practice makes perfect! I also love that my work is very flexible and I can do it from anywhere in the world. It's particularly nice when my boss lets me work from home, because it means I can spend the day with my favourite thing in the whole world - my cat Blizzard ;) She likes to sit on my desk while I work and occasionally head butts me, walks all over the keyboard and purrs very loudly when she wants attention :) She also has a tendency to eat my coloured pencils! 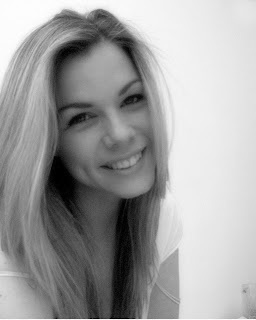 So cheeky, but I love her! What is the best thing about illustrating EJ? Iillustrating EJ is a really fun job because it means I get to draw all day! I always love it when Susannah gives me a new brief for a cover, because I know that it means when I get into work the next day, I literally get to sit down and do what I love most, and get paid for it! Work doesn't feel like work when you love your job, so I feel really fortunate to have this opportunity. I'm also a HUGE fan of animals, so I love that there's an animal in every EJ12 story. What is your favourite EJ12 cover so far? I'm really excited to see Kimono Code get printed, I think it might be my new favourite! Although, as I am off Europe for a holiday in August, I'd also have to say Fashion Fraud is up there in my top 5 right now. 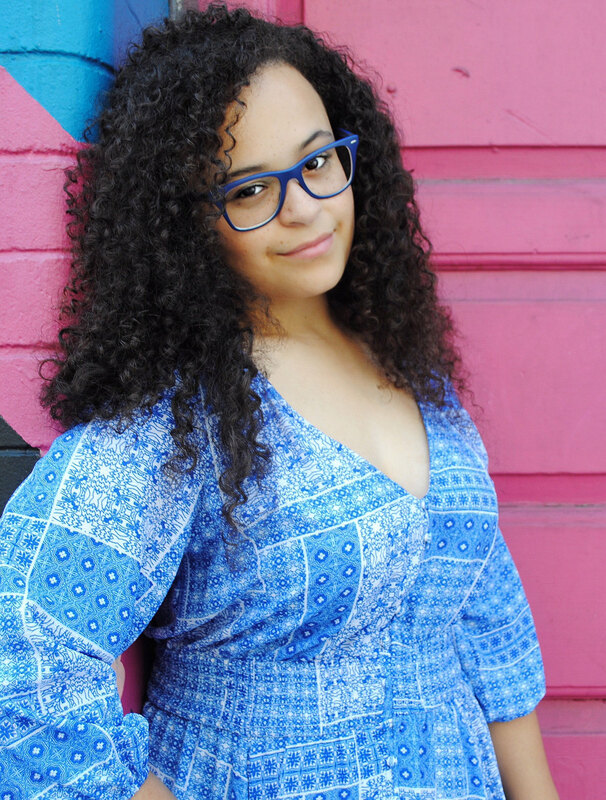 I can't wait to see Paris! Anyway if you haven't read the series! You totally should! It's amazing and defiantly one of my fave series in the whole world! 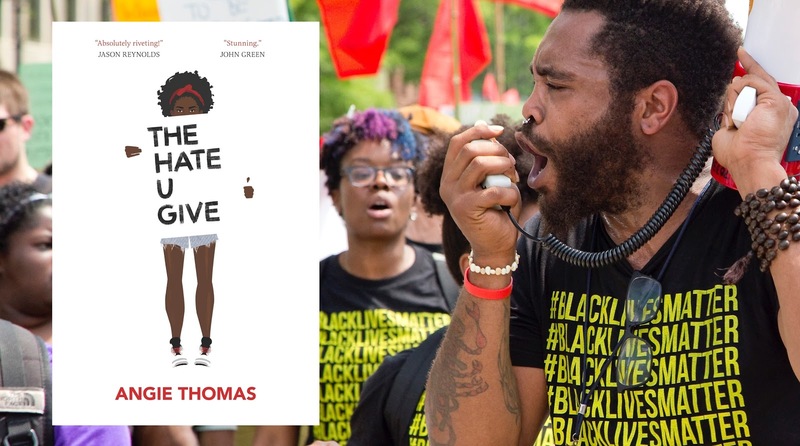 Plus check the EJ12 Message Board regularly for your EJ12 Fix and opportunity to send the talented Author behind the series a message! That's all for today! Enjoy!! 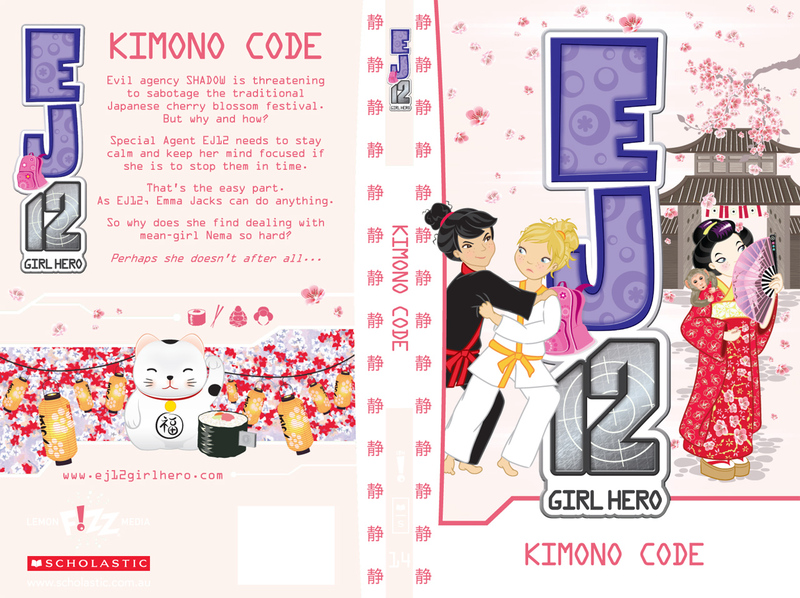 EJ12 Girl Hero Kimono Code Comp: WINNER!!!!!!!! !